As I write this, we are approaching the end of 2015 and (un)surprisingly we are still seeing businesses make the same mistakes on the social front as we have witnessed in the past. 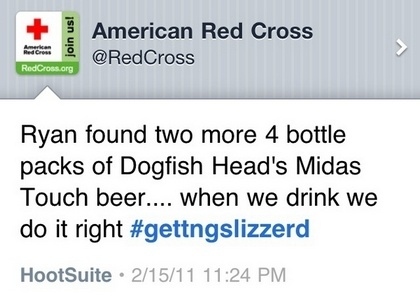 Social media has been around for years, but companies are not necessarily learning from one another’s mistakes. This post is going to explore the errors made by companies in the past few years with the hope that it will provide clarification to you about how to better protect your business from these socially rogue messages. It can happen to businesses both big or small, national or local. Remember: Image repair can be very costly. Be smart. This tweet was only up for about an hour. 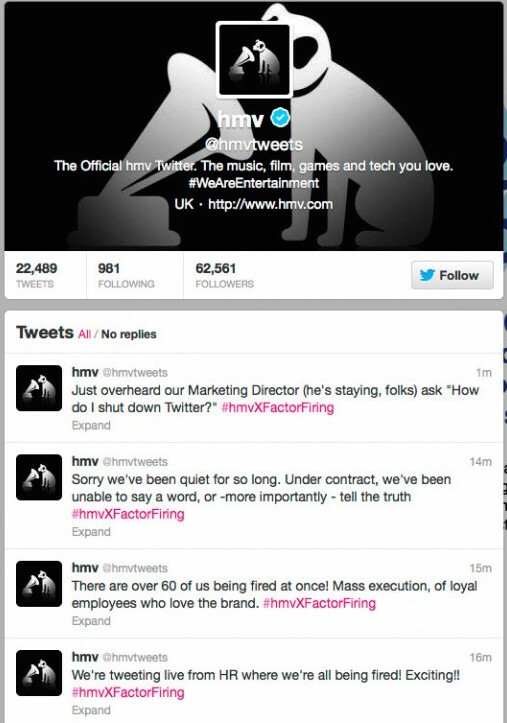 After the company deleted it, they issued an apology stating that it was an unauthorized message that was sent out. Do you see a pattern emerging of people not switching the accounts correctly? You may want to change the passwords to your accounts in order to revoke access before you try to fire any employee. This post was quickly caught and deleted. It was then followed up by with an apology insisting Nokia loves their New Zealand fans. Amy’s Baking Company appeared on “Kitchen Nightmares” and when fans of the show began commenting about them after the episode aired, they freaked out. These are just a few of their posts so you get the idea. They claimed at the end that all of their accounts were hacked. I call it a hot mess, but you be the judge. Due to the pornographic nature of this tweet, it will not be posted here. 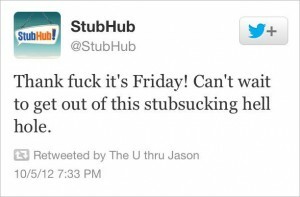 You can get the picture how NSFW this tweet is and how inappropriate it can appear to be for any brand. 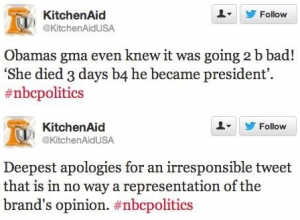 The company’s excuse was that they accidentally posted the link for the photo in the tweet and it sent out. This image was posted to the brand’s Tumblr account to celebrate the 4th of July. 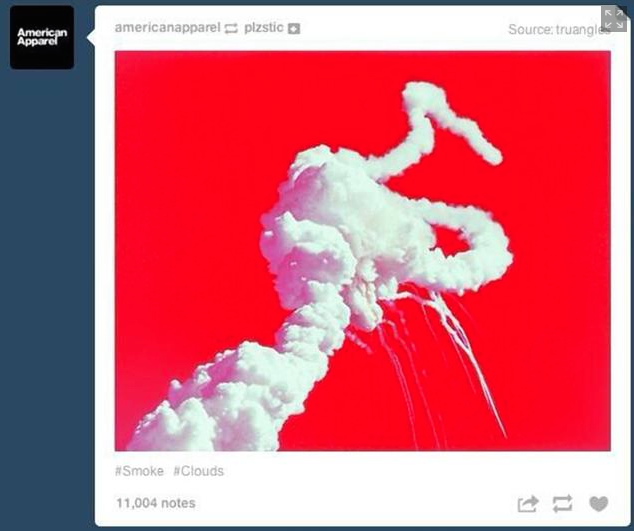 Horrifically enough, they actually used an image of the Challenger space shuttle exploding. 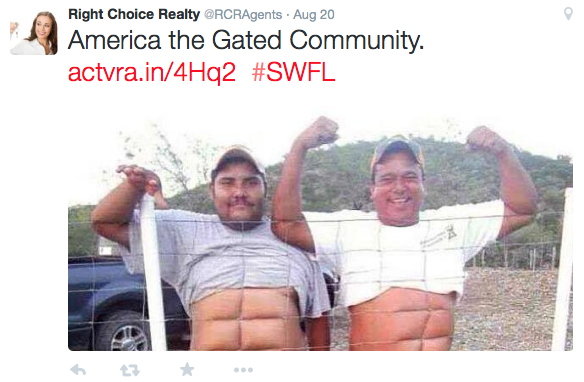 This is done in very poor taste by a real estate company. Learn from the mistakes made by other brands and be a positive example and thought leader in your field! Your results will develop accordingly.